Ambassador Riaz Mohammad Khan spent nearly 40 years in Pakistan’s Foreign Service, holding various assignments at Pakistani missions around the world. His diplomatic career began with a posting to Beijing in 1970. Following his time in China, Khan managed Chinese affairs in Pakistan’s Foreign Office before a seven-year assignment to Pakistan’s Mission to the United Nations in New York from 1979 to 1986. Khan returned to Pakistan as Director General of Afghanistan and Soviet Affairs at the Foreign Office, during which time he took a sabbatical to serve as a Diplomat-in-Residence at Georgetown University’s Institute for the Study of Diplomacy. 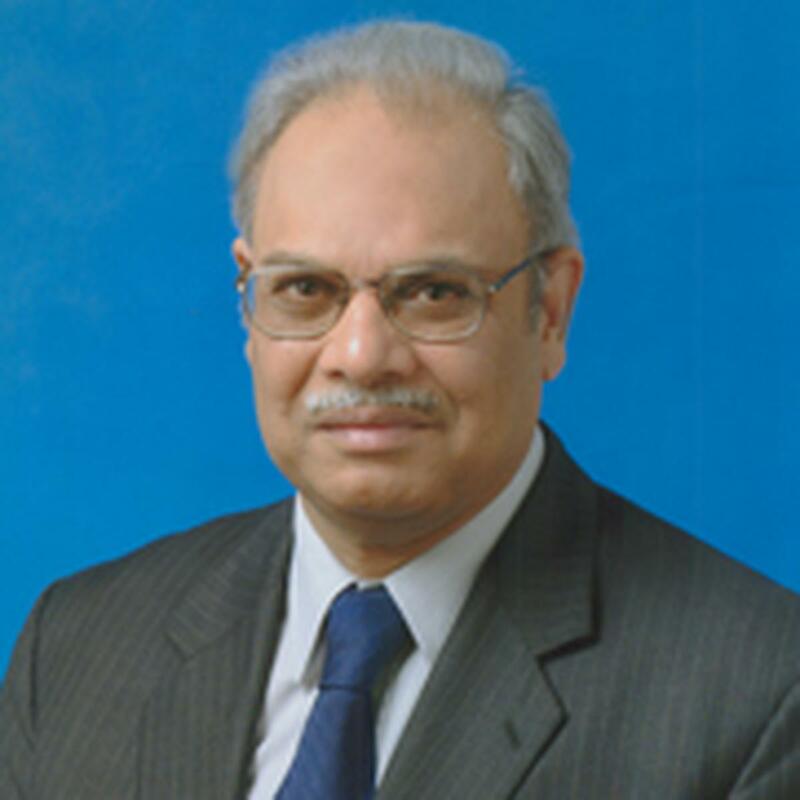 He served as Pakistan’s first Ambassador to Kazakhstan and Kyrgyzstan (1992-1995); as Ambassador to Belgium, Luxembourg and the European Union (1995-1998); as an Additional Secretary in charge of international organizations and arms control issues for Pakistan’s Ministry of Foreign Affairs (1998-2002); and concurrently as Spokesman of the Foreign Office (2000-2001). Khan’s last field assignment was as Ambassador of Pakistan to China from 2002 to 2005. He returned to Islamabad in early 2005 to serve as Pakistan’s Foreign Secretary, a post he held until 2008. As Foreign Secretary, he served as head of the Pakistani delegation to the Pakistan-India Composite Dialogue and the Pakistan-U.S. Strategic Dialogue. He also led Pakistan’s delegation to the United Nations General Assembly in 2007. After his retirement from the Foreign Service, he spent a year as a scholar at the Woodrow Wilson Center in Washington, DC. He also served as Pakistan's envoy for "back channel" diplomacy with India from 2009 to 2012. Khan is the author of Untying the Afghan Knot: Negotiating Soviet Withdrawal (Duke University Press, 1991) and Afghanistan and Pakistan: Conflict, Extremism and Resistance to Modernity (Woodrow Wilson Center, Johns Hopkins University Press, Oxford University Press, 2011). 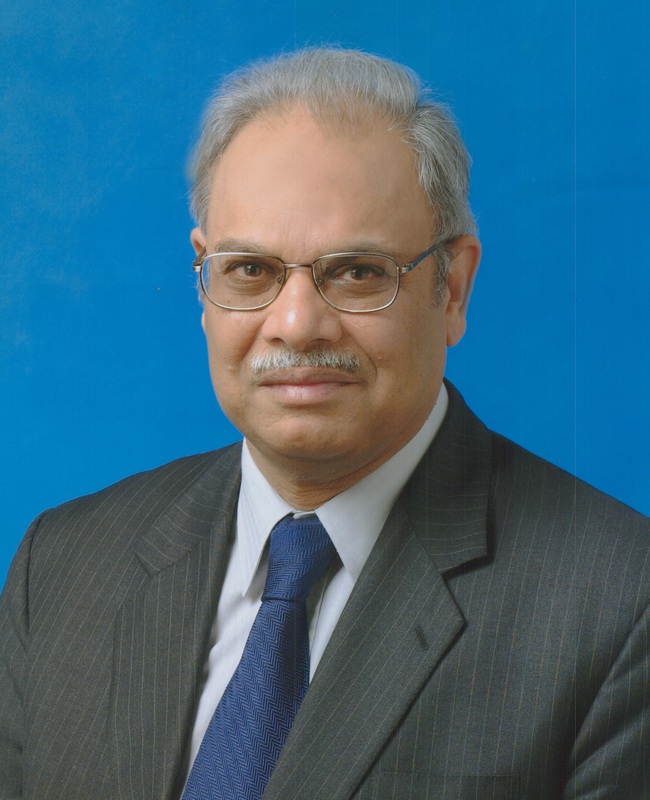 Prior to joining Pakistan’s Foreign Service in 1969, Khan taught quantum physics from 1965 to 1969 as Assistant Professor in the Mathematics Department at Punjab University, Lahore. He holds a master’s degree in mathematics and a B.A. (honors) from the same university.